After an eight-year partnership, Debenhams has split with J Walter Thompson. 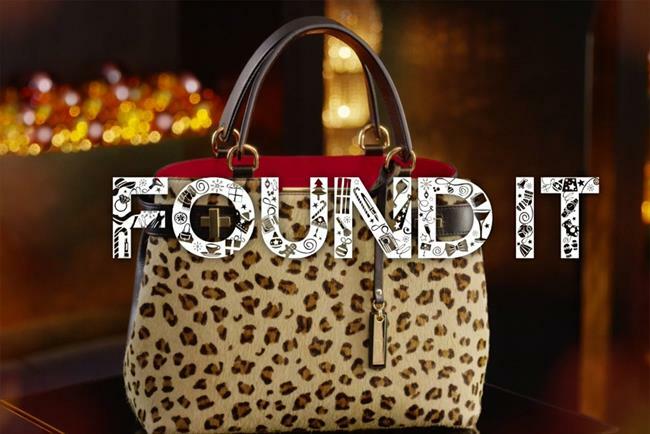 Debenhams put JWT on alert that it was reviewing its advertising account last month, with the agency confirming its intention to repitch. But today the retailer said that the WPP agency would not be progressing to the next stage of the pitch process "by mutual agreement". Debenhams has shortlisted Karmarama, Mother, Portas and Mcgarrybowen following the completion of the first round of its advertising review. The review, which is being managed by by AAR, is expected to be completed by October. Richard Cristofoli, the marketing director at Debenhams said: "We have been working with JWT for over eight years and produced work we are both proud of. We will continue to work together as we complete our forthcoming Christmas campaign." The media planning and buying account, held by Carat, is not affected by the review.